Pearland Pool Service has been in business since 1998. Professional Pool Cleaning Service & Pool Repair at a price you can afford. No Hassles, No Worries. We make it easy. 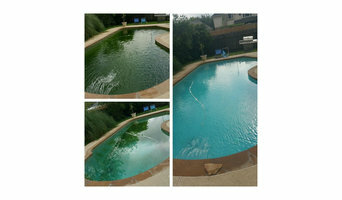 We are the best pool organization in all Pearland areas for a long time running. So don’t waste your time give us a call and visit our website for more information. "Address displayed is a dispatch point address"
Pearland Clear Pool Maintenance provides pool maintenance and remodeling for residents of Pearland that is backed by the most comprehensive satisfaction guarantee you'll find in Texas. Call us at 281-715-7972 today for a free quote. 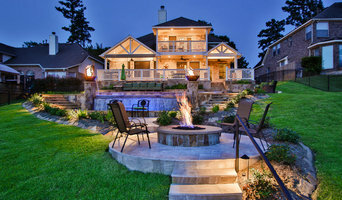 Friendswood Pool Service has been in business since 1998. Professional Pool Cleaning Service & Pool Repair at a price you can afford. No Hassles, No Worries. We make it easy. 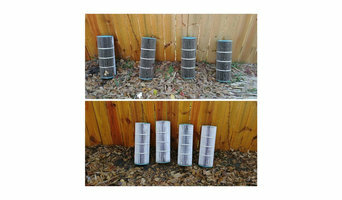 We are the best pool organization in all Friendswood areas for a long time running. So don’t waste your time give us a call and visit our website for more information. "Address displayed is a dispatch point address"
League City Pool Service has been in business since 1998. Professional Pool Cleaning Service & Pool Repair at a price you can afford. No Hassles, No Worries. We make it easy. We are the best pool organization in all League City areas for a long time running. So don’t waste your time give us a call and visit our website for more information. "Address displayed is a dispatch point address"